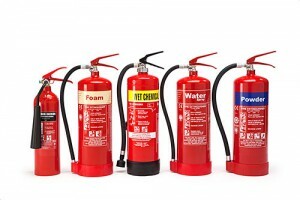 This one day fire extinguishers (product awareness) for sales personnel course (based on the Fire extinguisher one day refresher course) is aimed at personnel with no servicing requirements. Such as office based sales staff or in‐the field sales staff who have to answer queries and/or win new contracts and therefore need a working knowledge of fire, fire extinguishers and the relevant legislation. All attendees will receive a certificate of attendance which will count towards CPD. Please call 0844 225 1800 for available dates.